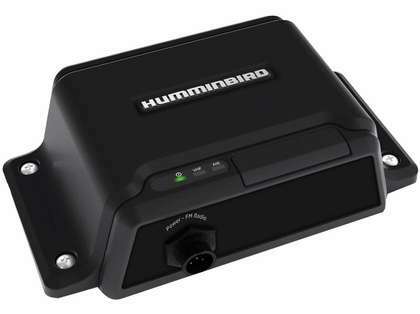 With the Humminbird 409280-1 ASP-1 VHF Splitter, you can avoid the hassle and cost of a second antenna. Just install this splitter to share a single VHF antenna between your VHF radio and Humminbird Class B transceiver. 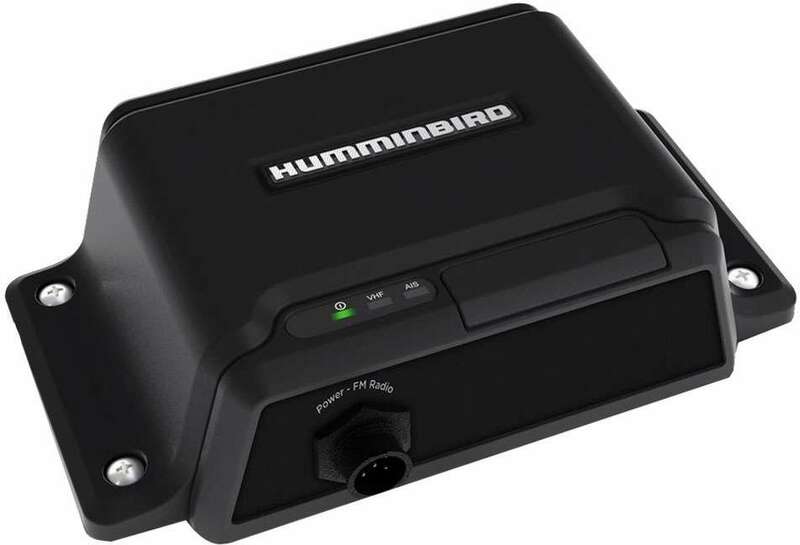 The FM output even allows you to connect an FM broadcast receiver.